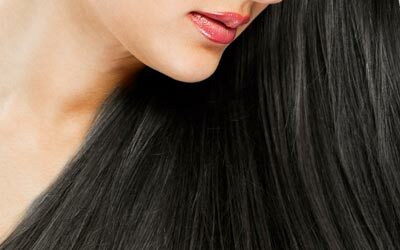 At Hairtrade we stock high quality synthetic hair extensions include clip in synthetic hair extensions, synthetic hair wefts and synthetic hair piece. 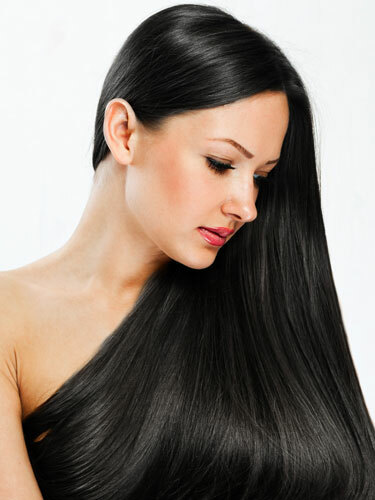 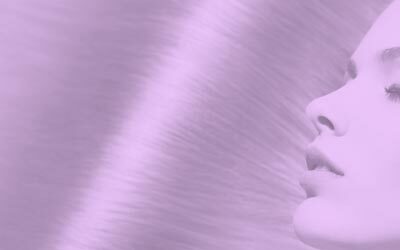 With synthetic fake hair extensions, you can transform you image within minutes. 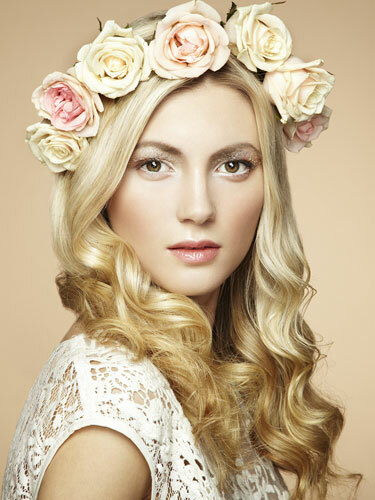 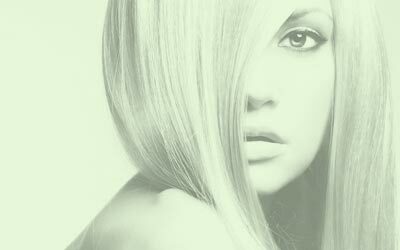 They are perfect for creating stunning party looks and are much cheaper than human hair extensions.